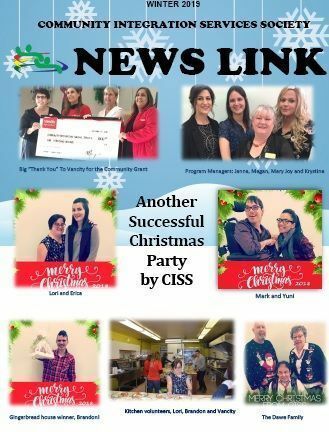 The Christmas Party Pictures have been posted. If you would like to view them, please contact CISS! The Satisfaction Survey Results are in! We assist people in finding employment. We organize a number of initiatives on the North Shore and in Port Coquitlam. If you enjoy learning new skills, meeting people and having fun, we’d love to hear from you. If you have experience then we might have a job for you! You can help a lot with just a small contribution. Your support is greatly appreciated! For only $30 a year, you can become a member of CISS. Want to know more?